Rick Newman writing for Yahoo Finance suggests that President Obama could redeem himself for the Obamacare Mess, if he killed part of the government. If you click on the Yahoo-Newman link above and read the piece, you will discover there is no mention of cutting jobs at the Department of Defense [DOD]. The cuts Newman suggests are so small compared to the annual deficit and size of the national debt, it’s hard not to laugh and cry real tears at the absurdity of it. The question Newman should have asked is where did civilian employment in the federal government increase the most, but he didn’t. Instead, he quotes a source that says that in the 1980s, the private sector got rid of an entire layer of middle management and suggests the government do the same thing. Then he points out a few small departments/agencies of the federal government with a combined budget of $81 – $185 Billion, but the federal budget for 2013 was $3.8 trillion and the actual deficit was $680 billion. You do the math. What I want to know is why he didn’t mention the Department of Defense? But if you check the numbers going back to 1962 comparing the ratio of civilian workers in the federal government to the total population, you would discover that the number of civilians working for the federal government has been dropping for years. The Washington Post.com reported that in 1962 under President Kennedy, 13.3% of the total US population worked for the federal government. By 2012—under President Obama—the federal workforce was 8.4% of the total even counting the 8% increase Newman complains about. Do we ever hear Obama’s critics complain about his increased spending for the DOD? No, because we only hear about Social Security; Medicare and Obamacare—all programs designed to pay for themselves through specific taxes. The increase in defense spending during the wars on terror; in Iraq and Afghanistan have cost the United States an additional $5.556 Trillion since 9/11. 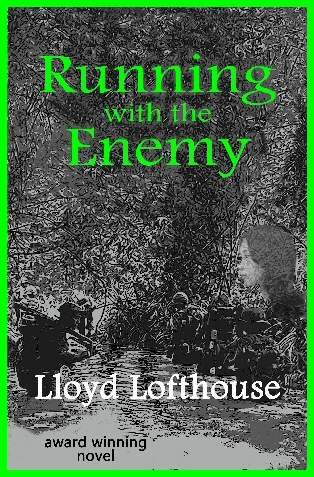 I returned from Vietnam late December of 1966, and I did not talk about the war for years. Instead I kept it locked in my head, but I slept with a K-BAR that had a seven-inch blade. The reason I did not sleep with a pistol was because I feared shooting my wife. I drank too much. I had an explosive temper. When the anger overwhelmed, instead of hitting her, I punched holes in the drywall and drank more. After falling asleep at night, the flashbacks were vivid, violent and real. There were times that I carried a loaded rifle through the house checking the doors and windows to secure the perimeter. Sometimes I still do. All it takes is an unexpected noise and out comes a loaded weapon and I cannot rest until I know my family is safe. After the first divorce in 1979, I stopped drinking and fight to contain the anger, and—at the time—most of us still didn’t know what PTSD was. 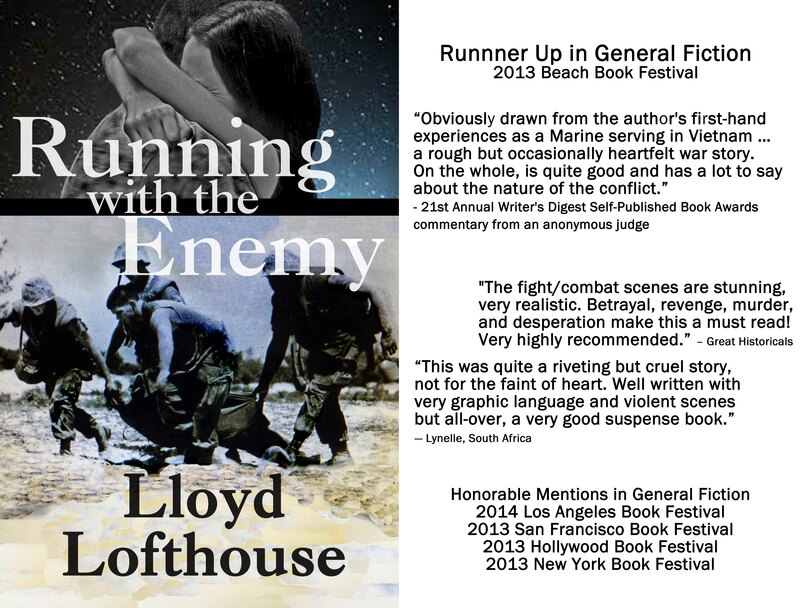 It helped that I started writing about my time in Vietnam in the MFA program I started at Cal Poly, Pomona causing me to open up and talk about what I experienced in the war. There is no cure for PTSD, but with understanding, the afflicted might be able to manage the trauma better and avoid destroying families and lives. For sure, drugs and alcohol are a bad mix with PTSD. The impact of PTSD on families is shocking. “Research that has examined the effect of PTSD on intimate relationships reveals severe and pervasive negative effects on marital adjustment, general family functioning, and the mental health of partners. “These negative effects result in such problems as compromised parenting, family violence, divorce, sexual problems, aggression and caregiver burden. The divorce rate among Afghanistan, Iraq War Vets increased 42% throughout the wars. In addition, Expedition Balance.org says, “It’s harder for veterans with PTSD to hold jobs. “The VA reported that more than 130,000 veterans were homeless on any night. “Studies show that families where a parent has PTSD are characterized by increased anxiety, unhappiness, marital problems and behavioral problems among children. “People with PTSD are more likely to have problems with drugs and/or alcohol. “People who suffer from PTSD and depression are significantly more like to take their own lives. For me, managing the PTSD—so it does not manage me—is a full time job that is not always successful.